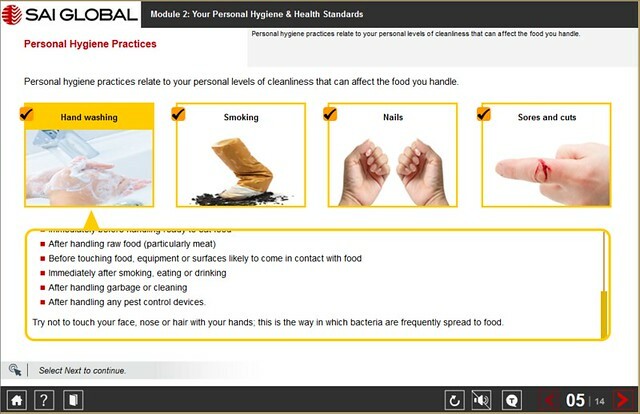 This course, ‘Introduction to Food Safety’, will introduce you to some of the important principles of basic hygiene. These principles will enable you to understand the importance of food safety, and your role in ensuring food safety is maintained. The course will also introduce some health and safety principles that need to be followed in a food and retail or manufacturing environment. This course is aimed at learners who are planning to work in, or are working in a food retail or manufacturing environment.